Gareth Morgan may be set to rise like a phoenix from the ashes after setting TOP on fire in a shock move on Monday. Since he announced the fledgling investment is to be deregistered, the internet has been abuzz with debate about why Gareth really did it and whether anyone actually gives a toss. Gareth has submitted a passionate letter to the EC regarding his party, which has since been leaked online. In some what might call a foolhardy show of bravery, Newshub reached out to Gareth following the announcement and earlier today tentatively published his responses. Gareth pulled no punches, throwing out a bunch of words and phrases which are clearly among his favourites, such as “fat and complacent” “flakes” (short for snowflakes?) and “sycophants”; and generally making disparaging comments about all and sundry in his usual brusque style. 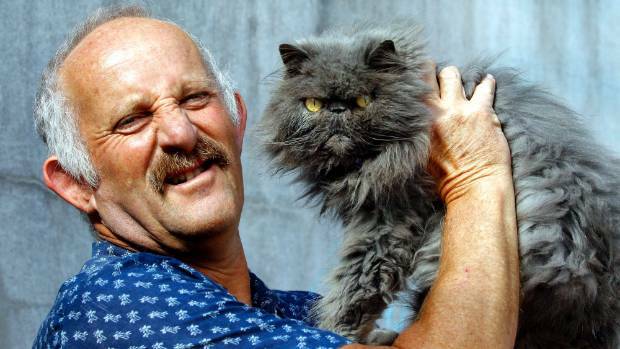 However, rumours have begun to emerge that Gareth Morgan is refusing to walk away with his tail between his legs – to the contrary, he intends to come back to the fray, bigger and more unforgiving and snarky than ever. In the war room, suggested campaign promises are likely to be just as – if not more – controversial. – Vapers to be locked inside a small room, if they vape in public the device should be inserted where the sun don’t shine. No confirmed names for the new party have been announced, but possible options have also been a discussion point as Gareth and his mystery team plan their attack. When asked how he plans to fund this new party, Gareth Morgan apparently said intends to use his super and winter energy payments. What do you think of Gareth Morgan building a new party? Do you support the campaign promises released so far? Which name do you prefer out of the shortlist? Tell us in the comments or on our Facebook page!